Valerie Flanigan, the president of the hospital’s board, made the announcement Sept. 28. Tittle will succeed Dr. Jeff Kepple who is retiring from the position Oct. 23. The new CEO is expected to begin work after Thanksgiving. Tittle’s selection comes after an extensive search both in and out of the hospital. The board ultimately interviewed four candidates — two from within the hospital family and two from out of the area — and chose Tittle, who is currently the CEO of Southern Coos Hospital and Health Center in Bandon, Oregon. According to her biographical information on that site, Tittle is a lifelong Oregonian. She moved to Bandon in January 2017 from central Oregon with her husband and daughters. Prior to her work in Bandon, Tittle was the interim CEO at the Madras and Prineville hospitals, part of the St. Charles Medical System, where she also had served as the director of ancillary and support services. 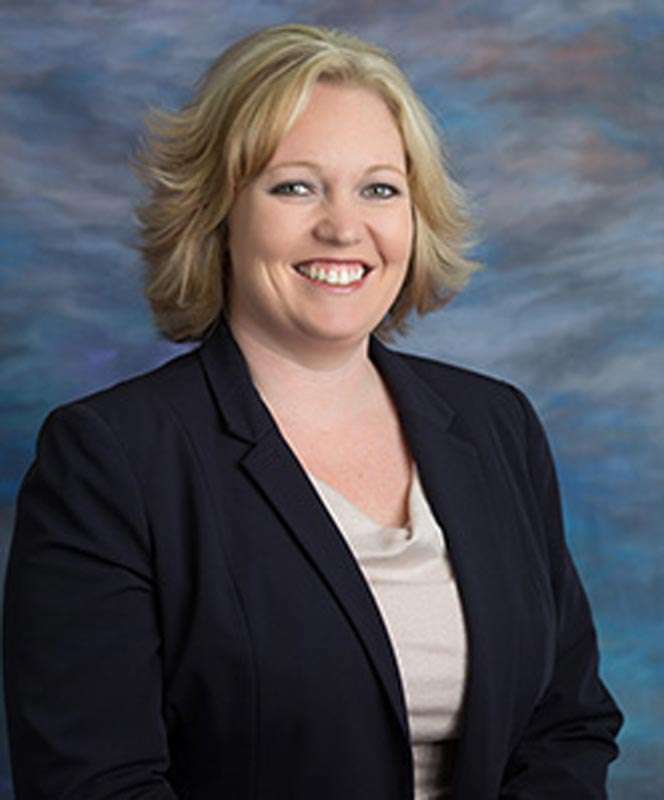 She holds a Bachelor of Science in Business from Capella University, and finished her Masters of Business Administration degree from Eastern Oregon University. In the letter announcing Tittle’s hiring, Flanigan wrote that she and her family are excited about moving to Quincy. “We too are enthusiastic about her arrival and believe that she brings the leadership and skill sets to complement our organization,” Flanigan wrote. Tittle grew up on cattle ranch and attributes her passion for rural healthcare to her experience of small town living.